We'll Help You Scale Faster. "How do I keep up?" rather than "How fast can I grow?" 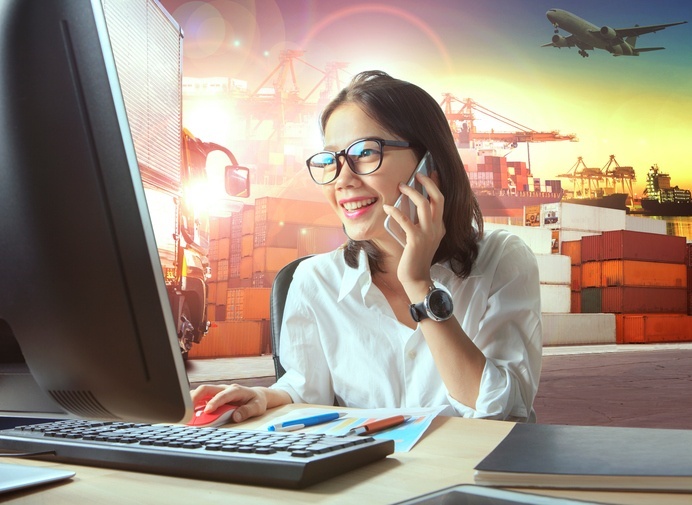 We've used many other 3PL operational software products throughout the years for our clients, but none of them allowed for the level of flexibility required to meet their business needs without significant additional cost. That's why we decided to leverage our years of logistics and technological expertise to create our own own supply chain management software - InfoPLUS. InfoPLUS provides the flexibility for our clients without increasing cost or sacrificing efficiencies. We understand that security is of the utmost importance when it comes to your operations. That's why Materialogic secures all information related to your company and not just the ordering system data. Email - Regular communications get stored in your secure account to allow Materialogic team members to serve you at a business level. Orders - Whether InfoPLUS is integrated into your ordering systems or utilized throughout operations, your information is secure with Amazon Web Services’ 256 bit encryption. Here’s a little dose of honesty for you: Visibility is a good thing. But like so many other positive trends in business, the term has become overused. People are now asking for greater visibility without understanding what it is, why it is helpful, and what it should look like once they have it.